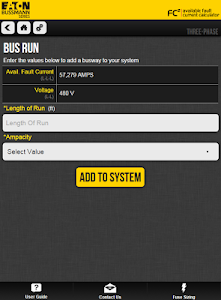 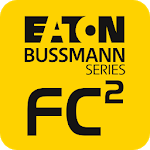 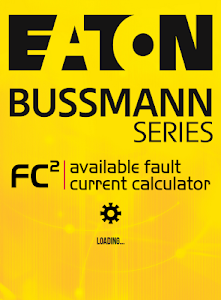 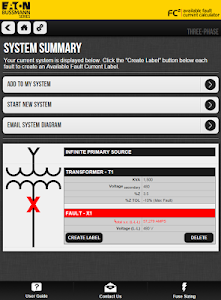 Eaton's Bussmann Series FC2 Available Fault Current Calculator application is an innovative tool developed for contractors, engineers, electricians, and electrical inspectors. 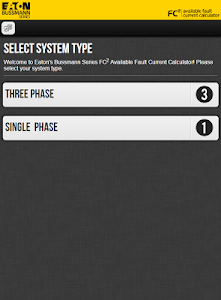 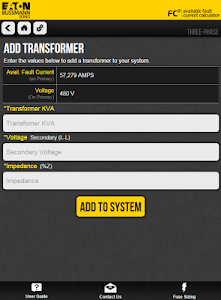 This tool can be used on the Bussmann website or out in the field on a mobile device for those needing a quick and simple way to determine available fault current. 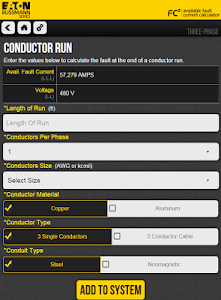 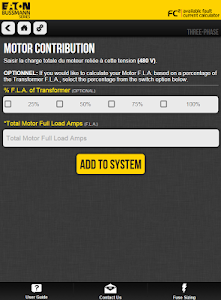 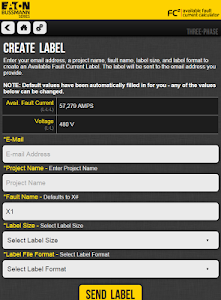 - Size fuses and conductors for service, feeder, and branch circuits.